Vintage Confections, Inc. is a small US lollipop company. 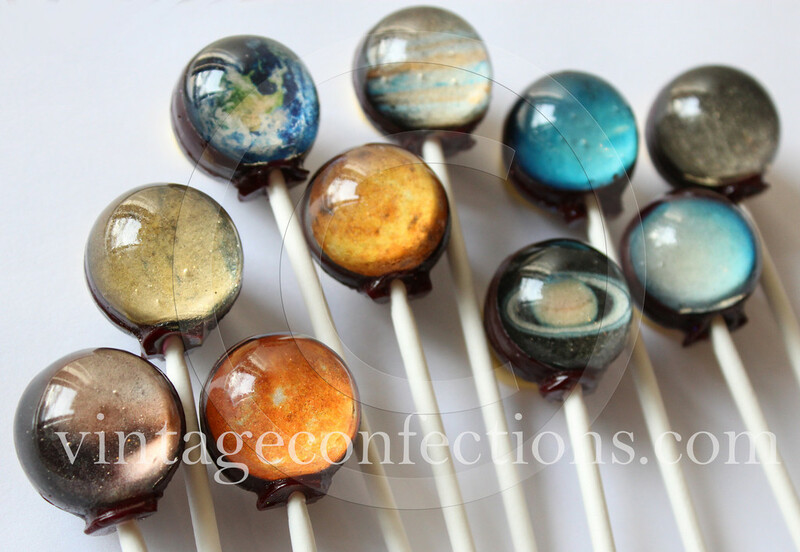 It has a special product which lollipop with picture of planet of solar system inside. Most customers of lollipop are kids, many of whom are interested in the universe and galaxy. Vintage combined these two elements together creatively,which was its differentiation in the lollipop market. This Customer Segment idea is a success according to customer’s feedback. The message on its website shows that a buyer’s son loves this candy very much. However, as Rita McGrath, the author of Transient Advantage mentioned, the idea of establishing a unique competitive position for long periods of time is no longer relevant to most businesses. 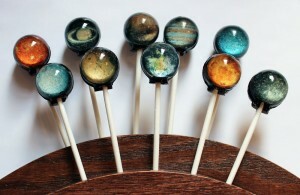 During online surfing, I find many people want to buy Vintage lollipop in china but the imported lollipop is expensive. And there exist imitators sell planet lollipops in a more available way at a lower price, causing great threat to Vintage company’ s exporting strategy. Competition prompts changes. To maintain its learship, first of all, Vintage should encourage consumers to report and complain about the fake products. What’s more, reposition and advertise its advantage as using eatable healthy dye not the potentially harmful one. Make sure to establish the image of having much higher quality than other cheap ones in consumers’ minds. Without the first lady,where should high-end fashion go in China? Why do we need more than the UN?